This book is devoted to the history of a ship whose very name evokes deep historical resonances, the frigate. 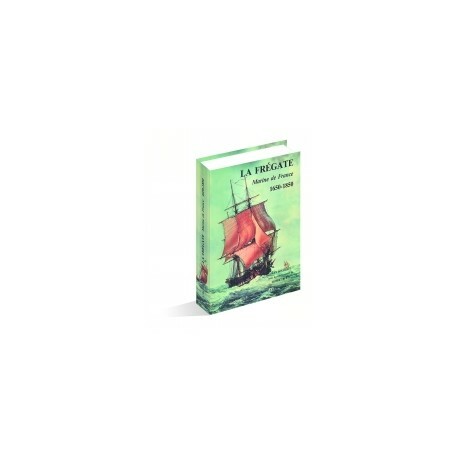 The reader follows the evolution of frigates in the French navy from their origin in the 1660s to the mid-19th century when the sailing wood military navy reached an end. The evolution of frigates may be divided into two phases. The first phase is characterized by the use of small two-decker vessels and of modest ships called light frigates. This period ended around 1750 when small vessels were no longer used, to the "benefit" of the frigate. No longer qualified as "light", frigates then gained characteristics and qualities that were to transform them into "modern frigates", with guns and dimensions that increased constantly in this second phase. This historical study begins with a general orientation presenting an overview of subsequent chapters. Each chapter deals with a specific class of frigates, characterized by the caliber of their guns. Each chapter opens with a text that historically and technically locates the main characteristics of the class of frigate presented in the chapter. Guided by this over arching presentation, the reader can then proceed easily through the various plans, diagrams, tables, commentaries and notes relating to the study of each class. The following chapter gathers general and comparative data whose collective elements give an overall evaluation of previous chapters, thanks to numerous sketches, graphs and tables which sometimes analyze frigates in relation to other vessels. The chapter ends with a recapitulation that summarizes the designation and main characteristics of 600 frigates in the French Navy. The following chapter deals with all aspects of the evolution of frigates: accommodations, guns, decorations, masts and spars, sails, etc. over two centuries. The final chapter gathers nearly 70 photos of ship models belonging to the collections of the Musée de la Marine. The original period documents reproduced and gathered in this book constitute a corpus that is without equal. 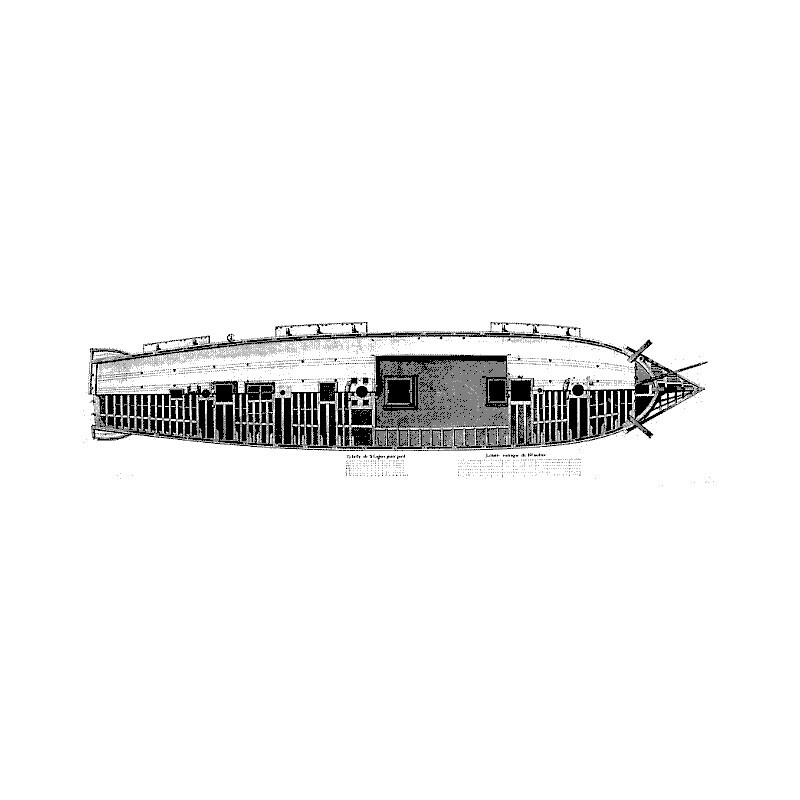 This study is unprecedented in the history of French naval architecture. 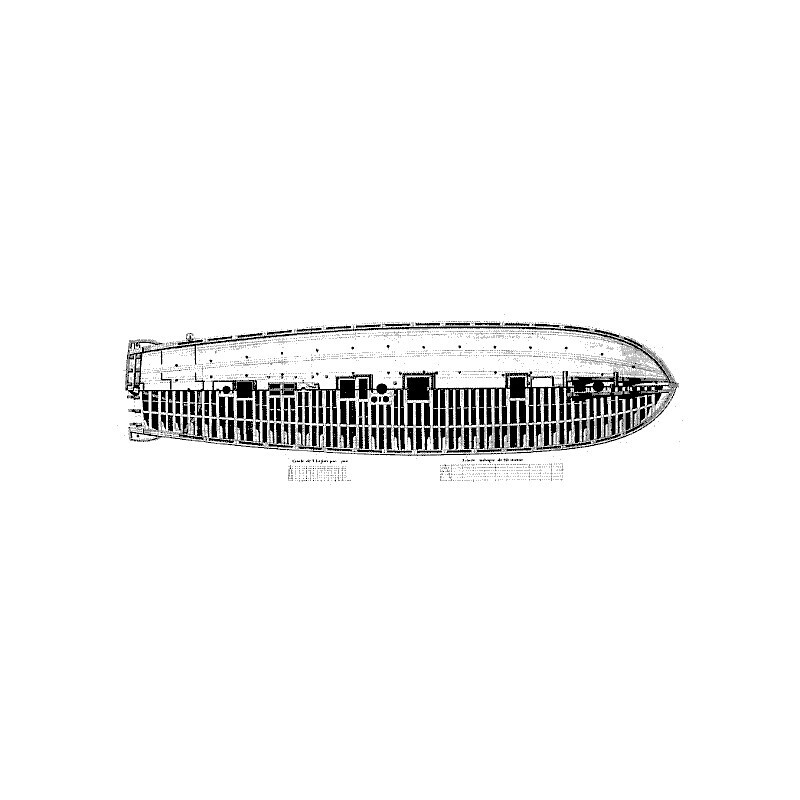 Illustrations are abundant, with 106 plans of ships, 92 reproductions of documents of the time, 68 photos and 48 statements, numerical tables, graphs and indexes. In short, this book is a genuine encyclopedia of frigates. Full grey-blue cloth binding, sewn with headband. Inside cover with a four-color reproduction of the frigate La Pomone by F. Roux. 350 pages, 115 g paper with an inset plate replica of the inside cover. Collection of photographs of ship models.